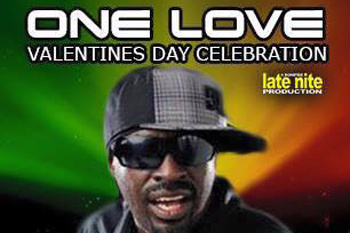 Featuring Pato Banton and the Now Generation from Birmingham, England, will be at Whiskey Dicks Saloon in South Lake Tahoe on Sunday, February 14. A Pato Banton concert is an event not to be missed and an experience not to be forgotten. Positive Vibrations abound with a beat to keep you on your dancing feet while Pato delivers a message that is food for the mind and soul. Many have considered his charismatic performance as a live theater where no show is alike and audience members become participants in the experience. Your music selector for the evening will be Squarefield Massive from Sacramento, CA. Brought to you be Late-Nite Productions.